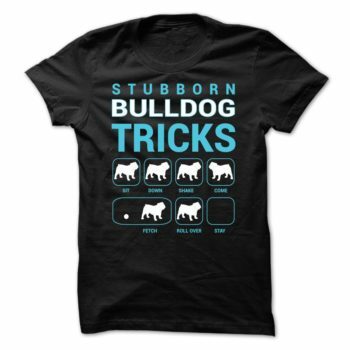 Does your bulldog have a nasty habit of chewing and biting everything in sight? 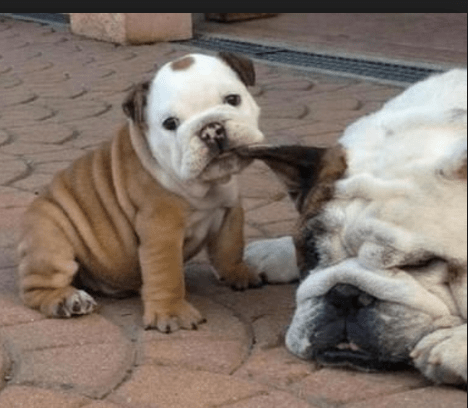 A bulldog puppy that has the habit of biting you, is doing so because he has not yet learned otherwise and doesn’t know how play with humans. This article will show you 3 tips on how to train a puppy not to bite. Many of us I’m sure have bought or received that gorgeous puppy and to later find out that the puppy won’t stop biting!! Just like little kids, a puppy will put just about everything and anything into his mouth. That is how he discovers the world. Especially at the age of four to six months, when he is teething, almost everything finds its way between those jaws. Fortunately, there are puppy biting tips to change this behaviour of chewing and biting. Understand that your puppy is not being naughty when he bites, even an awful lot. During this transition period, provide things that he can chew on. An example may be to soak old wash rags in water, ring them out, and put them in the freezer. When he needs to chew something, just hand him one of these. Try to provide a box filled with all sorts of chew toys such as nylon bones or hard rubber balls. Physical punishment is not necessary as he will simply be on the defensive and want to defend himself, making him an unhappy and dangerous adult. If pressure is applied to your hand, when biting, then you need to scream as loudly as you can to startle him. This will ensure that he releases pressure. Be sure to mention something like, “Good dog!” Continue with this, ‘startle-praise’ until you see him noticeably refraining from biting. Soon he will know that skin is tender and that he should only press down lightly. Make sure this is practised by everyone in the family. It’s advisable not to play with gloves on as the pressure from the chewing and biting will not be noticed. The next time you play bare handed, he might apply the same pressure as he did before. 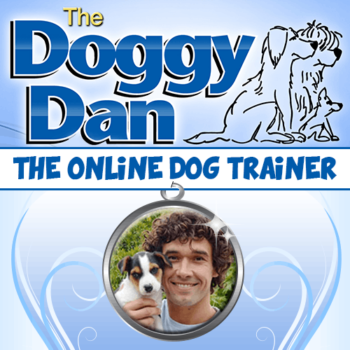 Be consistent in following through with these recommendations so that it becomes second nature to your puppy, persistence and a bit of hard work will go a long way. These tips go for helping those that wonder: how to keep Bulldogs from chewing furniture.